Here’s a very Millennial admission: My friends and I used to joke that the closest thing we have to retirement plans is the assumption that by the time we’re in our 60s, climate change will have either killed us or fomented a Star Trek-esque resource-based economy in which poverty doesn’t exist. Sure, some of us have 401Ks or IRAs, but the pithy amount of income we can afford to squirrel away is surpassed by the rate at which the earth is getting warmer and the gulf between the wealthy and the poor is getting bigger. And in the absence of any plan for fixing these issues, apocalyptic humor can become a means of self-care. But now, a plan is emerging. 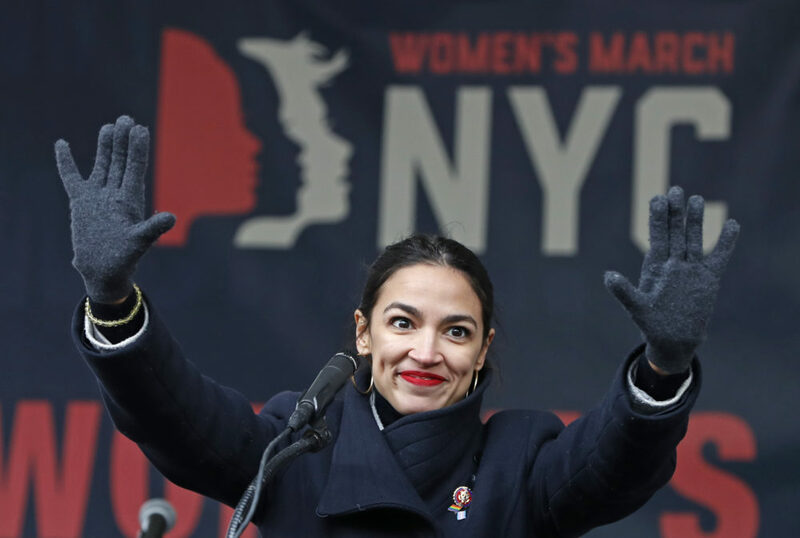 New York Congresswoman Alexandria Ocasio-Cortez — the patron saint of progressive Millennial politicians — and Massachusetts’ own Senator Ed Markey have released an outline for a bill that would rebuild the American economy for sustainability and new prosperity for all. This is the Green New Deal that activists, pundits and voters have been buzzing about for the last two months. It is a blueprint for surviving not only climate change, but plutocratic austerity. The Green New Deal may be in larval form right now, but the fact that it’s being seriously discussed in Congress is a quantum leap forward for American politics. The most arresting goal of the Green New Deal is to make a full national transition to clean and renewable energy — effectively abolishing the fossil fuel industry. This is an epic undertaking that would include “upgrading all existing buildings” in America for power efficiency, revamping the nation’s transportation infrastructure to accommodate trains and electric vehicles, and helping farmers “eliminate pollution and greenhouse gas emissions.” At a moment when most of Massachusetts is still powered by natural gas — some of which was actually imported from Russia last winter — the Green New Deal is the political equivalent of the adrenaline shot that shocks Uma Thurman back to life in Pulp Fiction. 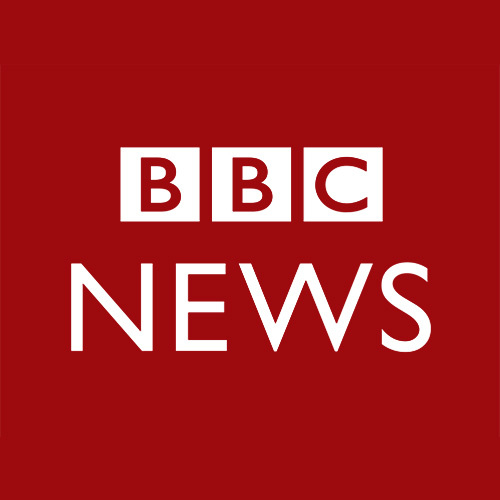 But the Green New Deal’s near-term appeal and impact may be its economic provisions. Under the plan, every American would be guaranteed a job with “family-sustaining” wages, paid family and medical leave, vacation and retirement (and many of these jobs would be catalyzed by the energy and infrastructure projects that the bill would initiate). The Green New Deal would also ensure “high-quality healthcare” for all Americans — presumably with a new single payer care system comparable to the model that most countries have favored for decades. Now, if you’re reading this and you haven’t thought, “How will we pay for this?” Or, “How could this make it through the Senate?” Congratulations, you’ve managed to avoid being concern-trolled into submission by wave after wave of pundits and politicians whose definition of “pragmatism” is to never aspire to anything bold. The Green New Deal may be in larval form right now, but the fact that it’s being seriously discussed in Congress is a quantum leap forward for American politics. If nothing else, the advancing of Ocasio-Cortez and Markey’s bill signals that some of our elected officials are on board with inviting Americans to dream again — to imagine a better future for ourselves, even if the road between now and then hasn’t come entirely into focus yet. 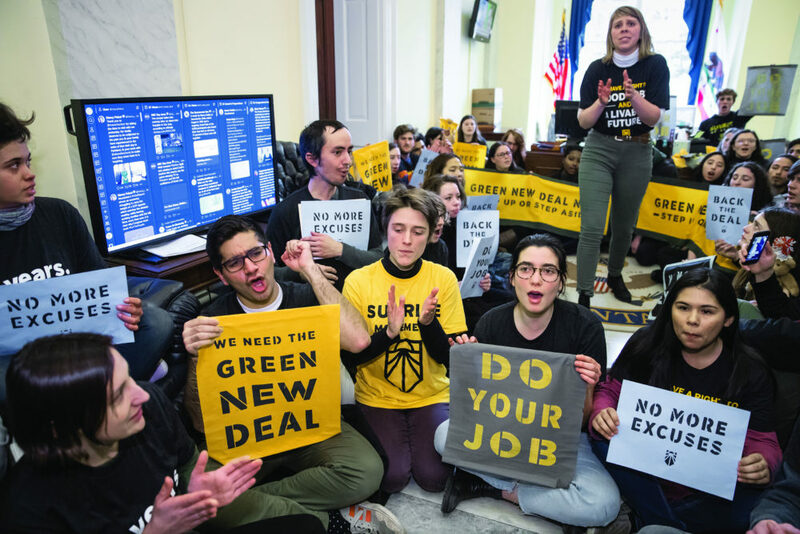 The Green New Deal, as it exists today, is an invitation to embark on that road and negotiate its many turns and obstacles — whether those setbacks are finding enough votes to pass the plan, or enough revenue to fund its provisions. And it cannot be stressed enough that this marks a seismic shift for how Millennials, Gen Z and other young people — the ones who will suffer the consequences of not doing enough about climate change and inequality — are being told to think about politics. The prevailing theory of politics that many of us grew up with is heavy on process and short on vision. It’s a throwback idea that civil democracy runs on compromise, incrementalism and moderation, and it only works in the best of times. What the Green New Deal affirms for young people (and all people, hopefully) is that we are not living in the best of times, and that recalibrating the world for sustainability and economic justice will not come from taking polite baby steps. We simply don’t have time for that. If you truly want to save the world from flooding, famine and oligarch-funded authoritarianism, the Green New Deal is a great place to start. The details will materialize in the weeks and months to come, so give your inner-wonk a vacation and enjoy the sense of possibility that Ocasio-Cortez and Markey, activist groups like the Sunrise Movement and 350.org, and concerned constituents have collectively managed to inject back into our politics. Saving the world is possible. We just have to renovate it first. 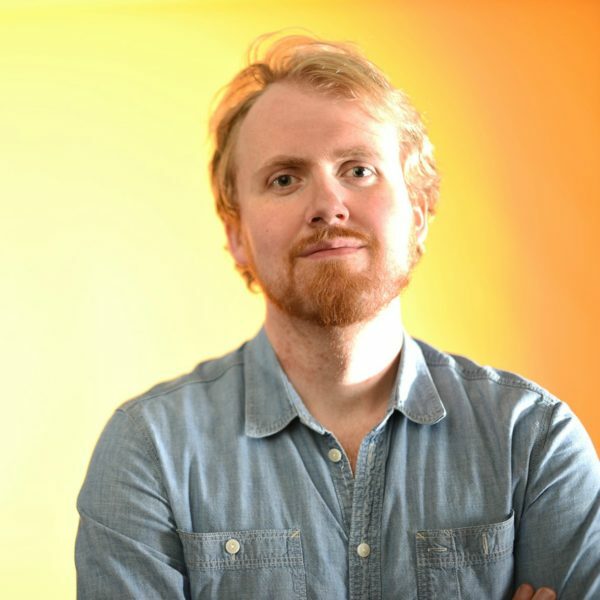 Miles Howard is a freelance writer who covers culture, travel and transformational politics.